Home / Industries / Electronic & Manufacturing"
Electronic & Manufacturing does heavy duty productions and technological exploration. Equipment such as Ovens and Pumps assist in their manufacturing and researching of products in this particular sector. For Clean Rooms, HEPA /ULPA filters are required to maintain the surrounding to be at the certified clean room levels. 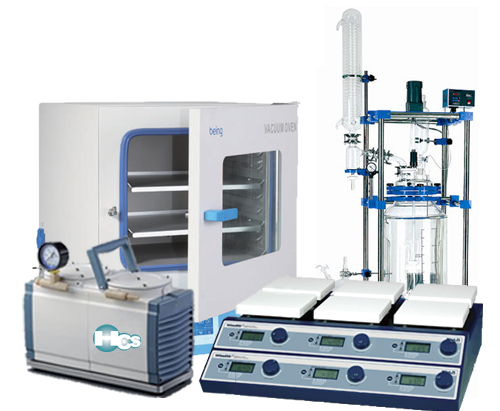 Certain companies in this industry does research and manufactures online process systems. Some of the tests includes wastewater tests, quality assurances tests, electrical tests, soil testing, glue production and more. 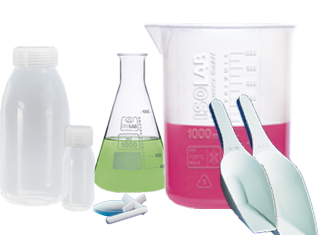 Consumables used for their fabrication and exploration includes Bottles, Flask, Beakers, and Sampler such as Scoops. Electronic & Manufacturing process always have strict regulations when it comes to safety practices. 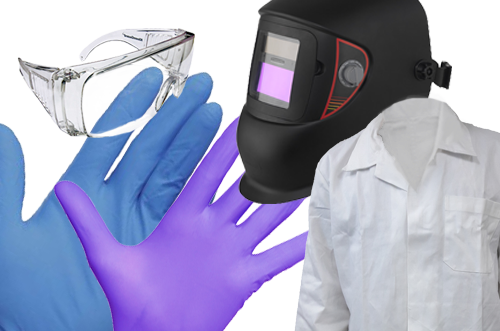 For instance, a Clean Room certified environment requires Clean Room grade Coveralls, Masks, Shoe Covers, and Gloves as they are part of the certification requirements for contamination prevention. Not wearing the proper PPE may affect their overall process and ultimately, damage their products and research.